This type of Axenfeld-Rieger syndrome has the same eye manifestations as other types but less facial and dental abnormalities. The most serious problem in all types is glaucoma, which is found in more than half of patients and is often difficult to treat. The iris (colored part of the eye) does not develop normally and often has extra holes in addition to the normal pupil which itself may be displaced. Some patients have hearing problems from an early age. Heart defects are more common than in other types, including valve problems and holes in the inside wall. 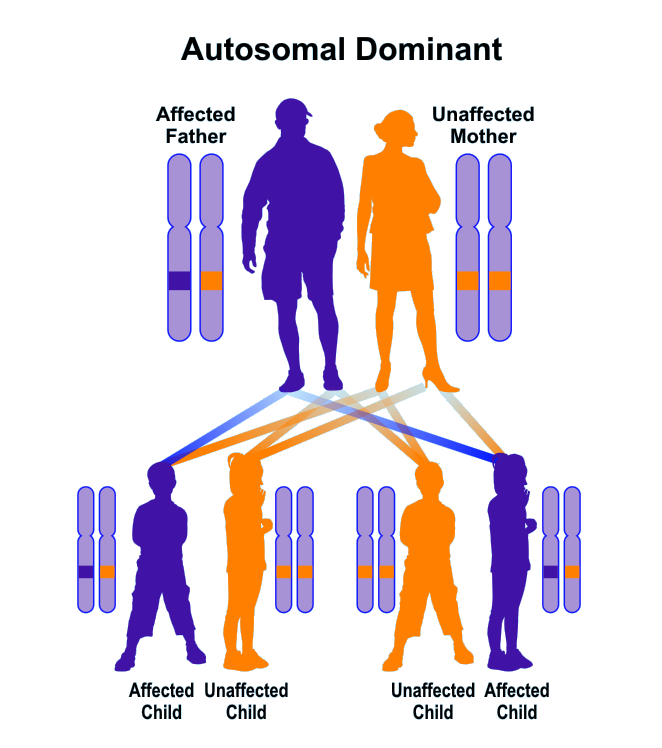 This, like other types, is an autosomal dominant disorder meaning that it is often passed from parent to child in direct line leading to a vertical pattern of inheritance. Your eye doctor is the one to diagnose this condition. It may be difficult to distinguish from other types of Axenfeld-Rieger syndrome without a good general examination to look for heart, hearing, dental, and facial problems. The prognosis is excellent in the absence of glaucoma but monitoring via periodic eye examinations is important throughout life as glaucoma can appear at any time and must be treated to prevent blindness.